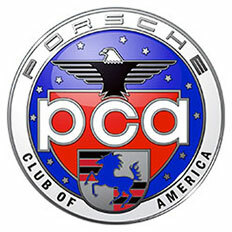 The Absaroka Region is proud to have been a part of the Porsche Club of America since 1978. We are a member of PCA Zone 14 whose 6 regions cover Montana, and parts of Wyoming, Idaho and Canada. 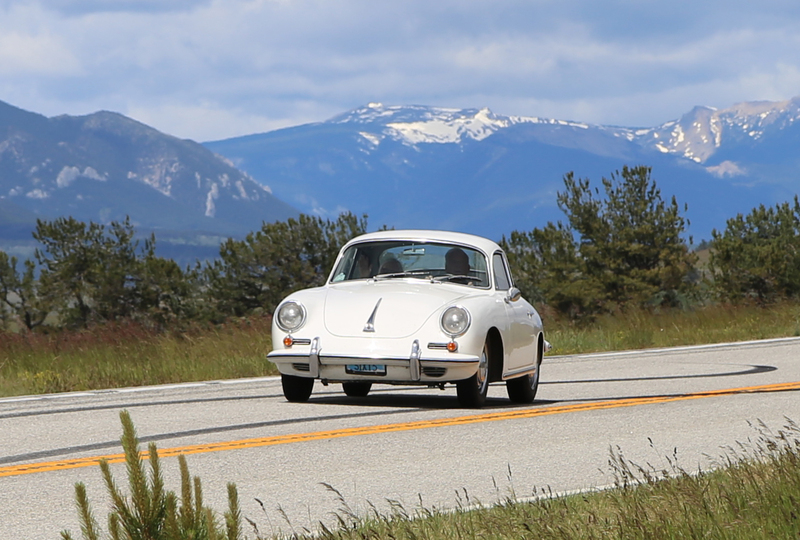 Our membership includes Porsche enthusiasts from central and eastern Montana and northern Wyoming, with a concentration in the Billings area. Member meetings are usually held on the third Saturday of every month. If you have a Porsche automobile and live within our region we’d love to invite you to come by introduce yourself and learn about the exciting events we have planned in our region each year. Come join the fun!